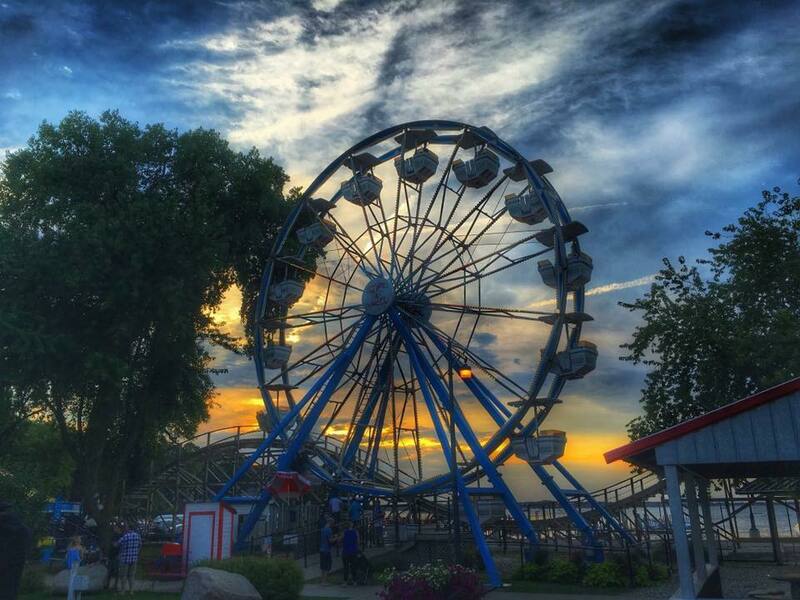 Arnolds Park Amusement Park is restoring this crown gem of the Iowa Great Lakes for generations to come. Your Iowa Great Lakes Association is a proud supporter of this endeavor and we ask that you consider contributing, as well. All gifts help, and ALL GIFTS are appreciated.